The Medical Office Administration world is thrilling, fast-paced, and challenging! If you want to be part of the excitement, consider earning your Specialized Associates Degree in Medical Office Administration at Pennsylvania Institute of Health and Technology (PIHT) and start your new career in two years or less. 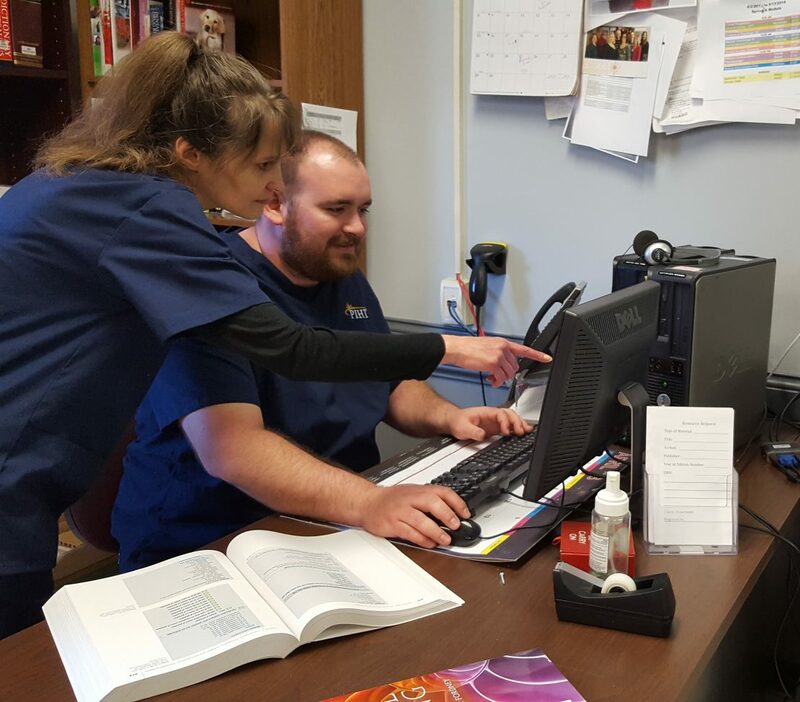 The two-year Medical Office Administration program offered through PIHT focuses on providing students with hands-on practical experience and training on the day to day operations within the medical office administration world. Additionally, two-year programs allow students to obtain a degree at a fraction of the cost of four-year school while still receiving the education and training needed to get started in the medical professional world. Apply to PIHT today start your new career in as little as two years!